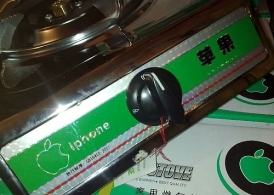 You'd be forgiven for thinking smartphones are kinda big in China but consider this: put your hand on an iPhone branded gas stove while it's cooking and we guarantee you it will really, really smart! 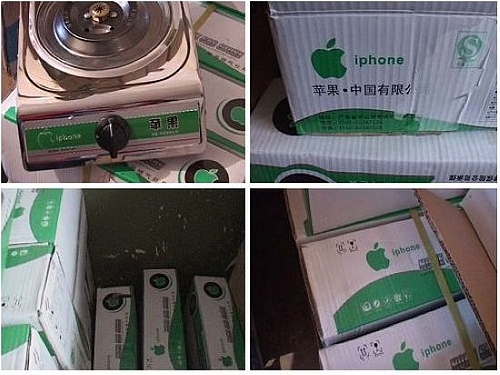 Actually, the 681 boxes of shiny new portable gas stoves recently seized by China's State Police in the city of Wuhan bear the name “Iphone” and not “iPhone”, though the name's positioned just to the right of the very familiar Apple logo. 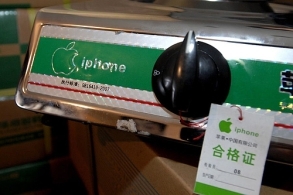 The stoves also carry a compliance certification label denoting the manufacturer to be “Apple China Limited”. Presumably their CEO is (ahem)... Stove Jobs. 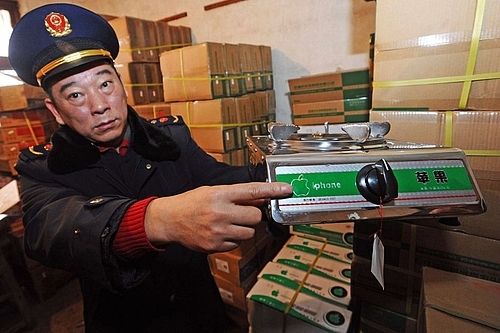 The stoves appear to be just one more attempt by China's legion of lower-tier manufacturers to hitch a free marketing ride on one of China's most esteemed brands. China is one of the most developing countries, they have so many ideas introduced into the world, a great article presented by a news site.